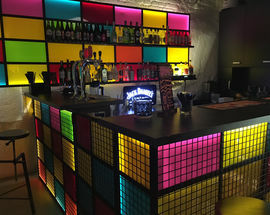 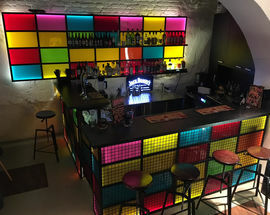 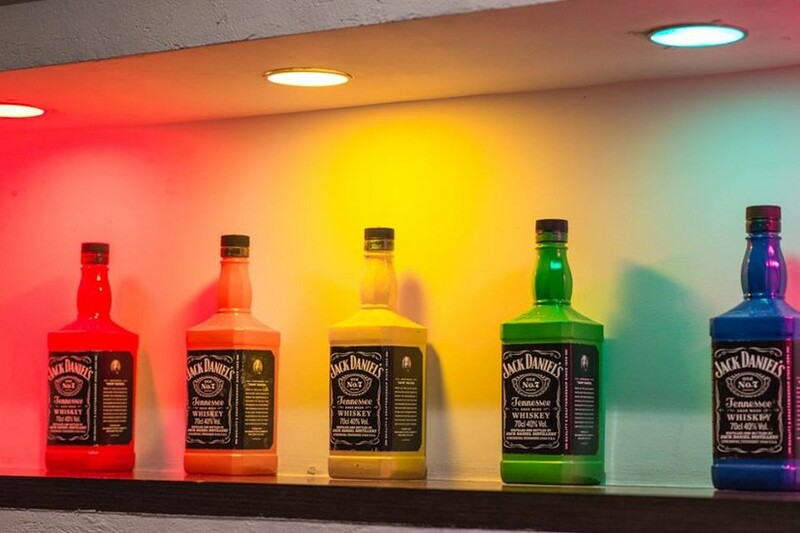 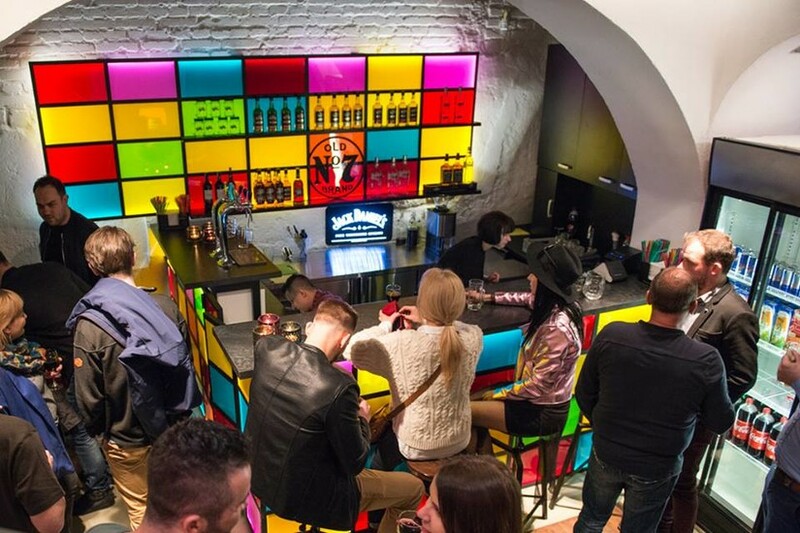 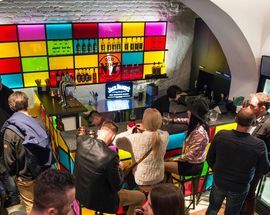 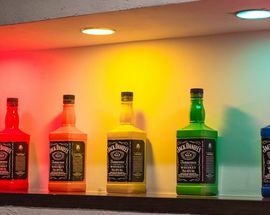 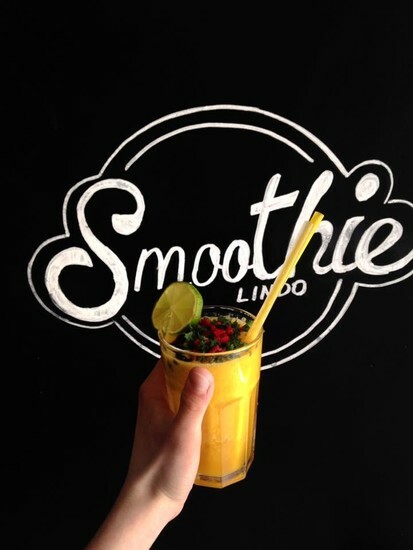 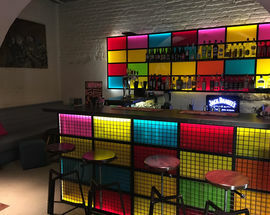 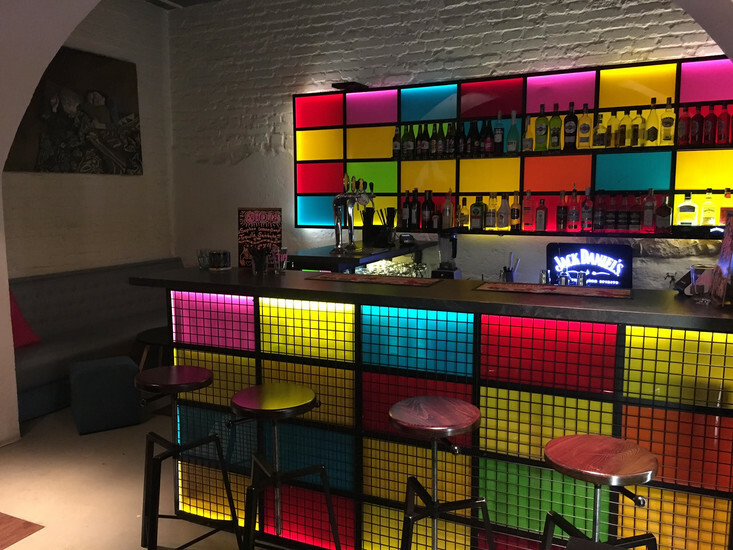 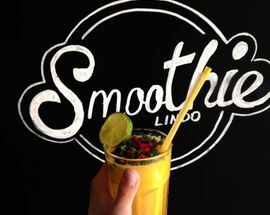 This straight-friendly gay bar just off the Planty basically serves whatever you're in the mood for - upstairs is coffee, smoothies, and candy bar shakes, while downstairs is a classic drinking den fitted out with a rainbow lit-up bar, where you can imbibe colourful shots and cocktails. 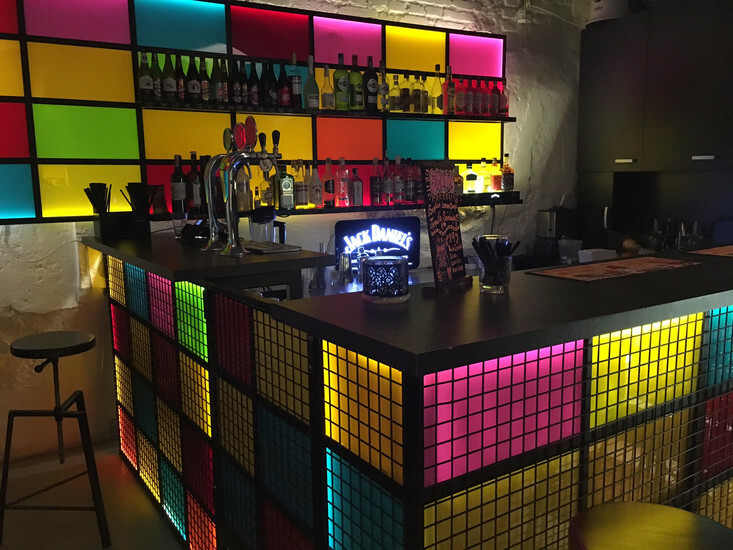 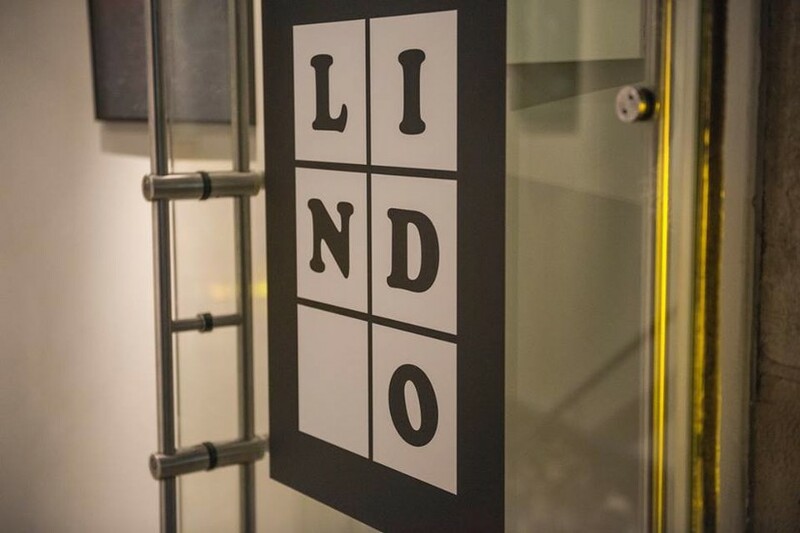 Swing by for regular theme parties, LGBT movie nights and other fun events. 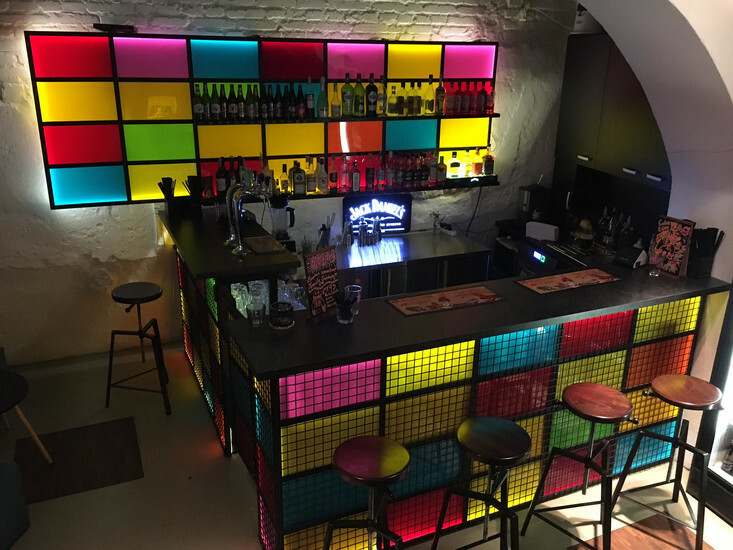 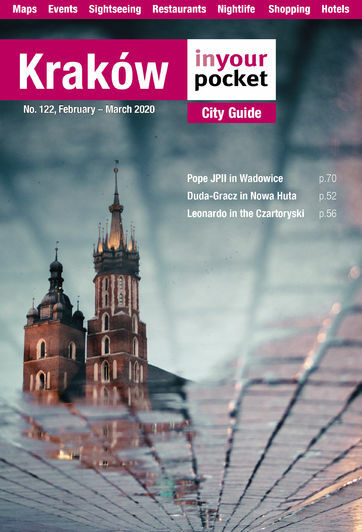 Unfortunately there are precious few places in Kraków like this one. 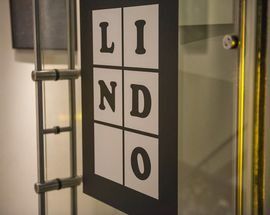 Open 10:00 - 24:00, Fri, Sat 10:00 - 03:00, Sun 11:00 - 24:00.